Top 5 stories: From Sri Sri to Modi and more! 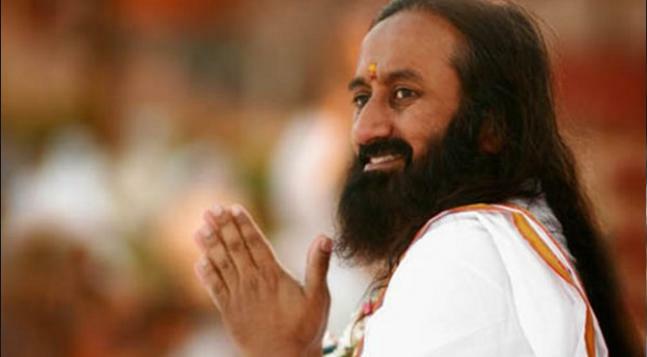 National Green Tribunal has given a go ahead to the Sri Sri Ravi Shankar's Art Of Living event on Yamuna riverbed with a total fine of Rs 5 crores and certain conditions. Several concerns like shaky stage and ill effects on environment were the prime reasons NGT had asked AOL to submit details of expenses on construction of stage, levelling of flood plains, removal of debris and pontoon bridge. Prime Minister Narendra Modi on Wednesday responded to the Motion of Thanks to the President for his address in Rajya Sabha. 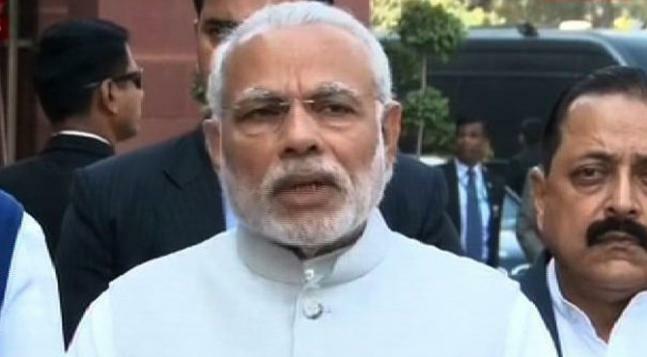 Modi appealed for passage of all pending bills in Rajya Sabha, saying it will give momentum to country's progress. He also said that the Congress is a blessed party as it never gets a bad name. 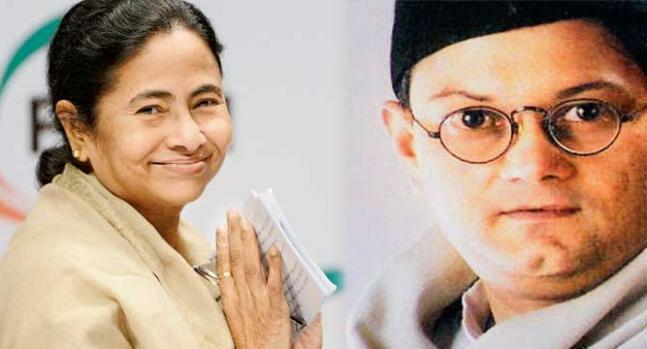 Ahead of the West Bengal polls, the Bhartiya Janata Party on Wednesday fielded Netaji's grand-nephew Chandra Kumar Bose against the CM candidate. He will be contesting against Mamata Banerjee for West Bengal assembly polls from Bhabanipur. The grand nephew of Netaji Subhas Chandra Bose joined BJP in presence of party president Amit Shah on January 25. 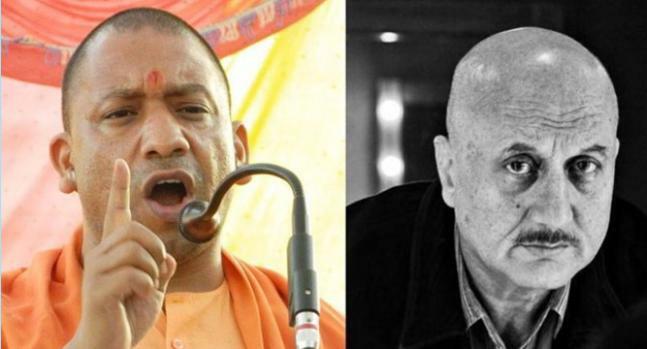 Yogi Adityanath, BJP MP from Gorakhpur, has hit back at Anupam Kher for his speech on intolerence, saying that the actor has proved he is a ‘real life villain’. Anupam Kher has recently termed Yogi Aditya and Sadhvi Prachi as nonsense makers. 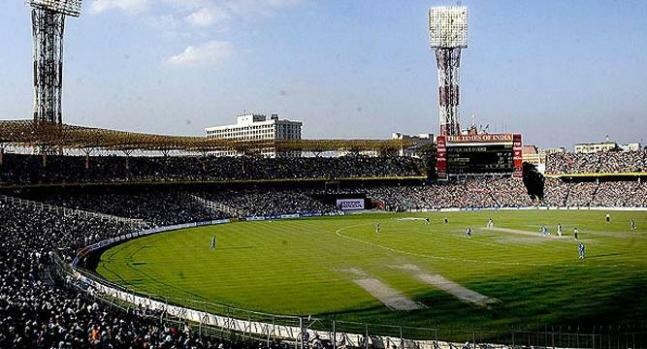 Dharamsala's loss is Kolkata's gain as the marquee India-Pakistan encounter of the ICC World Twenty20 on March 19 has been shifted to the iconic Eden Gardens here. The venue was one of the favorite choices of the officials as compared to other venues like Mohali and Bengaluru.